Linda was Born in Miami, FL and moved to Hawaii at the age of 28. After a few years, she went back to Florida to pursue her career in singing and nutrition. Her love has always been in music, yet as a young girl, she became fascinated about how to heal the body naturally. She studied all she could, to acquire as much knowledge as possible. She became a Nutritionist at the age of 32 and over time, her love for healing the body naturally became an obsession. She prayed and asked God to give her a new journey in life. She decided she wanted to help others become well, by the foods and herbs that God placed on earth for us. Her desire became to teach as many as she could on how to heal themselves with God's supplements. Her motto is, ask, knock and seek, and the door will open, and God will answer. There is NO such word as CAN’T. ALL things are possible. This show will teach you how to feed the body to protect it from EMF's (Electomagnetic Fields) that we all are exposed to from cell phones, to cell towers and Wifi. 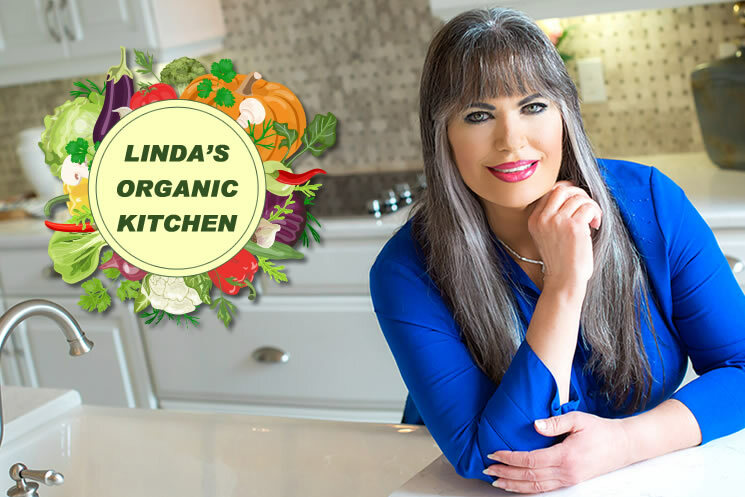 You will also learn what foods are healthy that helps the auto-immune system remain healthy, and reverse diseases like , gluten sensitivity, diabetes, cancer, inflammation and weight loss, among many others. Give the body what it's is lacking, and the body can heal itself, as God designed it.